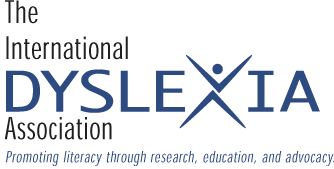 The International Dyslexia Association (IDA), is the oldest nonprofit organization in the United States dedicated to helping individuals with dyslexia. 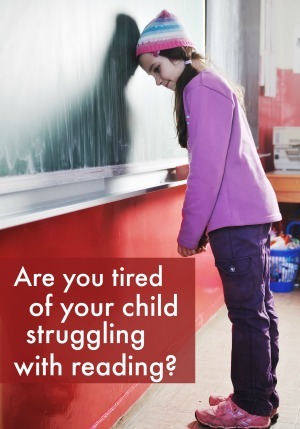 It serves this population through researching the causes and treatments of dyslexia. They collaborate with other national and international organizations to help the dyslexic individual, his family and his teachers learn more about this disability. 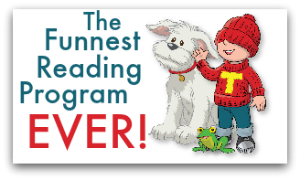 Since 1949, when the association was first established by Dr. Samuel T. Orton, the organization has not only helped the dyslexic child, teen or adult, it has also helped their families and the other professionals working with the dyslexic person. 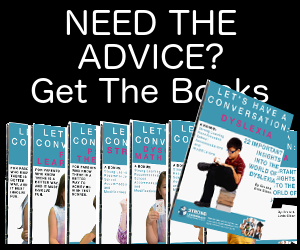 The International Dyslexia Association works with parents and teachers by providing referrals for diagnosis, tutoring, schooling, as well as information about Individual Educational Plans (I.E.P.s) and other federal, state and local legislation regarding dyslexia. According to the latest information about the International Dyslexia Association, it has some 10,000 members, two thirds educators and one third consisting of people with dyslexia or parents who have dyslexic children. Even though the organization has branches throughout the United States and in other countries, it does not receive government funding. It depends solely on donations, membership dues and other private sources. If you are a parent or teacher working with dyslexic children, it is worth your while to become a member. Not only are your dues needed for further research, you become a member of a larger community where you can learn about the latest research to help the dyslexic individual overcome this disability. The IDA also has a referral service and professional development programs for educators and parents in addition to recommended publications to help all the individuals working with individuals with dyslexia. 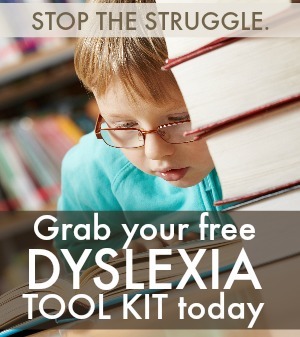 There are branches and national affiliate programs, local dyslexia assessment programs and services in addition to newsletters, conferences and support groups. The International Dyslexia Association is located at 8600 LaSalle Road in Baltimore, MD. They can be contacted at 410.296.0232 or online info@interdys.org. Their website is www.interdys.org.